5 Oil Facial Course in Malahide Dublin. Tutorial DVD included. ​5 Fabulous Blends of Essential Oils. ​Fabulous for Sinusitis, ​Migraines, Anxiety. ​A Natural Facial with all the benefits of Essential Oils. ​​​A Luxurious 90 Minute Treatment to Rejuvenate & Nourish the Skin. ​A Lovely 20 to 30 Minute Mini Facial to Enhance a Massage or Reflexology Treatment. ​You want your treatments to stand out so you can attract more clients. ​​You're a reflexologist and you'd like to offer a Head to Toe treatment. ​You'd like to ​offer mini add on treatments as well as full treatments. ​ You're interested in opffering natural beauty treatments. Or Get the Early Bird Offer. Acupressure Points for skin rejuvenation, pain & anxiety. 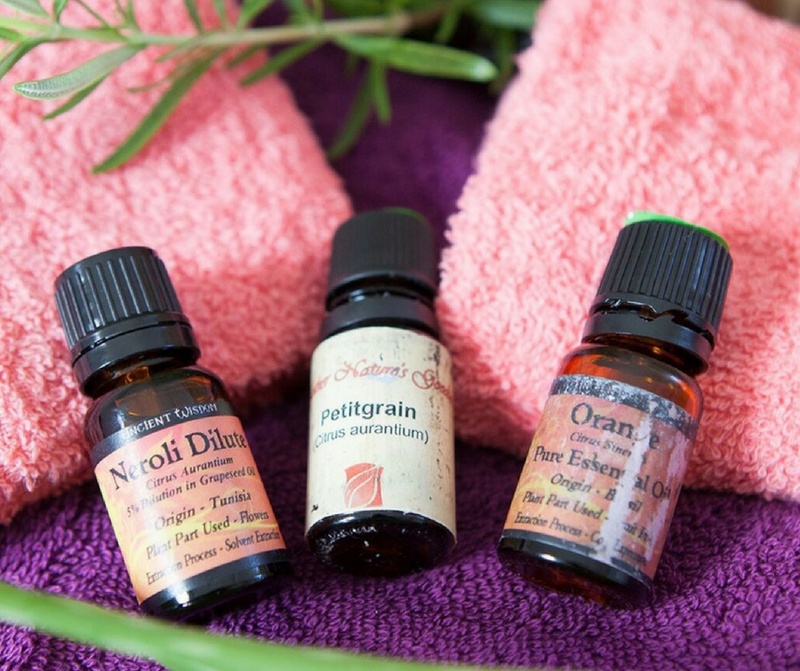 ​​How to make 5 fabulous blends of essential oils to nourish the skin. ​Working with Migraines, Sinusitis & Anxiety. Cleansing, deep cleansing, toning & moisturising. 10.30 am to 5 pm each day. Fee is €275 including video tutorial, manual & certificate. Early Bird Offer: Book 2 weeks early and pay just €225. Saturday & Sunday 25th & 26th May. Saturday & Sunday 28th & 29th September. Early bird available until Saturday 14th September. Missed the last course and don't want to wait for the next one? The course is also available online. The online course includes video tutorials and pdf's for on the practical and theory lessons. You will also get individual feedback from a tutor about your treatment. Our online courses are recognised and insurable. you will be able to ​get in​surance to ​offer the 5 Oil Facial Course. Don't have an anatomy & physiology qualification? Check our my anatomy and physiology course. you can use essential oils for a paying client. I offer cost price blends of essential oils for my students. ​​Or Get the Early Bird Offer.